After receiving a Bachelor of Arts degree from Carleton University Jennifer enjoyed the expertise of many renowned teachers and mentors specializing in art glass. She has studied at The Studio at Corning in New York, Pittsburgh Glass Center, and American Steel Studios in California. Jennifer works with kiln formed and flame worked glass. 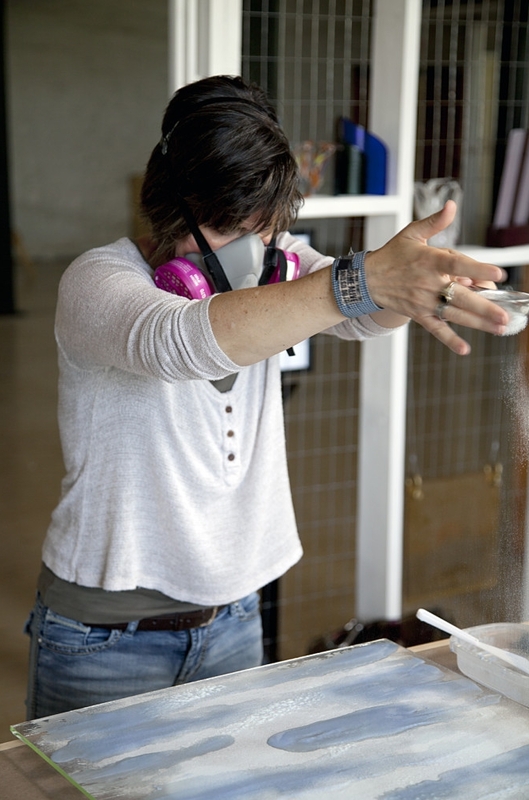 The process, including sand blasting and cold work, is completed in her teaching studio, Current Works of Glass, on the Mississippi River in Mississippi Mills, Ontario, Canada. Jennifer teaches her specialized techniques to other glass artists in Canada and in Europe. Her work has been shown at Cirque Du Soleil boutiques internationally, and select galleries in Ontario, Quebec and Nova Scotia. Her five-foot wings titled “Aspire” were featured in a Canada wide glass exhibit in Toronto in 2018. Jennifer is currently working on a large-scale sculpture project with the Ottawa Inuit community. She is also a participant in the 2018/2019 mentorship program with Ontario Clay & Glass Association. The spring of 2019 takes Jennifer to England for three sessions of instruction at Creative Glass Guild where she will share her specialized techniques with glass powder. From sculptural work to painterly two-dimensional pieces the narrative thread throughout is a positive human experience with the natural world. 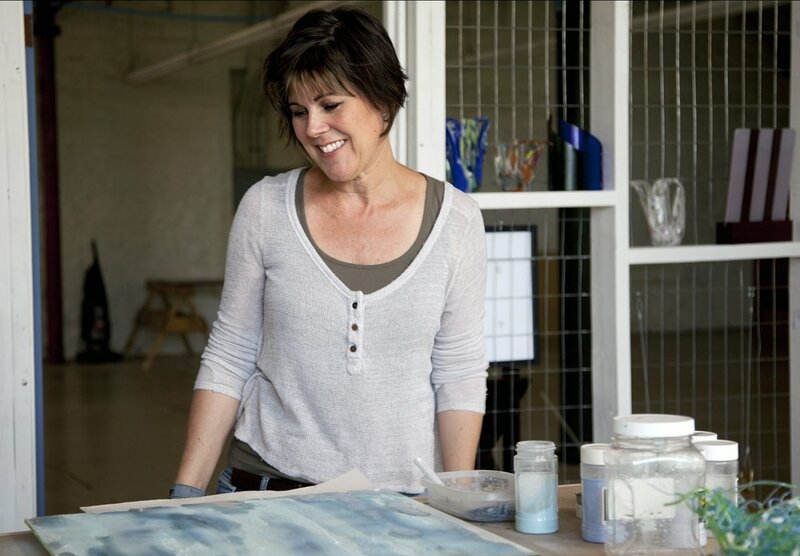 Living on the river has influenced Jennifer’s work both in imagery and in her meditation on glass and water. The river inspires the combination of energy and serenity and this is brought to the finished glass piece. Jennifer spends a great deal of time pondering the light, shadows, and reflections of the water and translates that in new techniques. Much of Jennifer’s three-dimensional work is focused on glass nests, wings, and glass fused into reclaimed wood and stone. This work is a celebration of our natural world as a fable. Jennifer twists reality and imagination by creating new interpretations of what is naturally found. This body of work is the result of intense passion and dreams, overcoming fear, and delighting in the mystical.